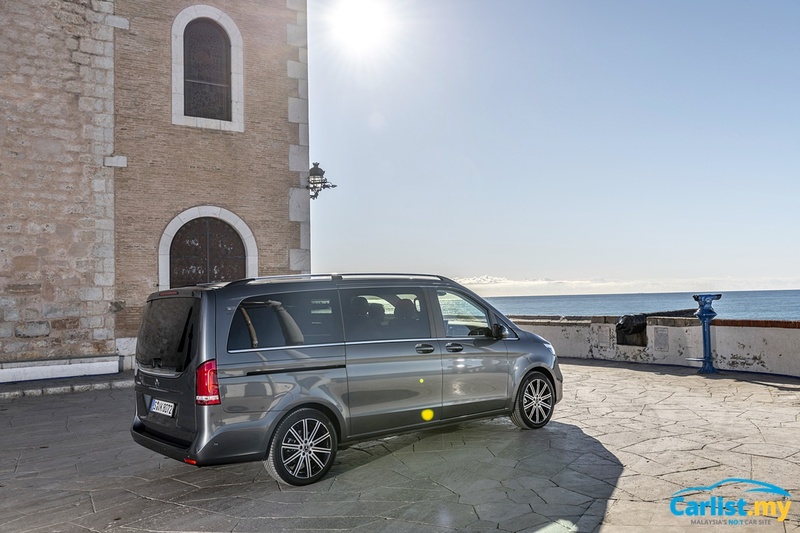 Mercedes-Benz has unveiled the facelifted V-Class MPV; in addition to aesthetic updates, the biggest member of the Passenger Car family also receives improved safety and assistance systems this time around. On the outside, the V-Class receives an updated front bumper replete with larger air intake vents and new radiator grille. An optional AMG Line diamond radiator grille with chrome pins is offered now.  Four new paint choices, as well as four new light-alloy wheel designs, have also been added. 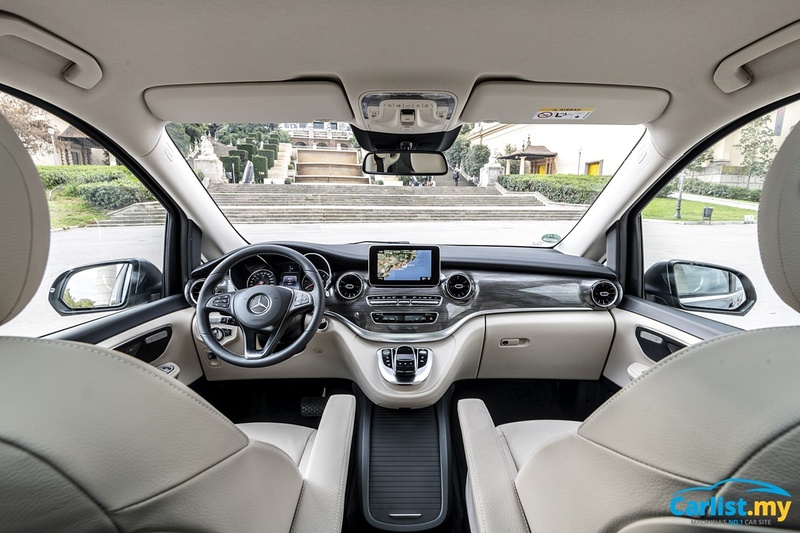 On the inside, the V-Class receives a new twin-stripe trim element and the turbine-look air-conditioning vents – same as the all-new A-Class. Mercedes-Benz have also added a new "Tartufo" leather colour to proceedings. 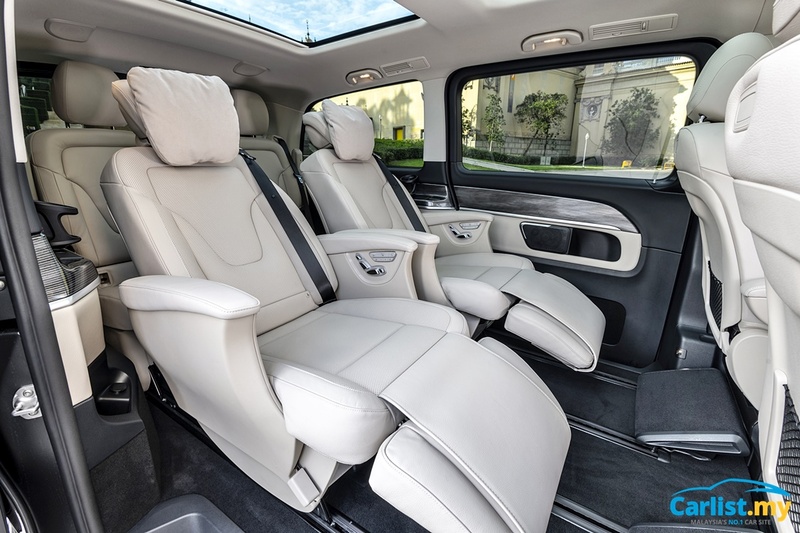 Perhaps most importantly – Mercedes-Benz now offers optional luxury seats in the rear equipped with reclining and back massage functions, as well as air conditioning. In terms of powertrains, there are three diesel variants now – inclusive of a new V300d variant with 239 hp and 500 Nm – based on the new-generation OM654 4-cylinder turbodiesel engine. The less powerful V220d and V250d output 163 hp (380 Nm) and 190 hp (440 Nm) respectively. The ‘9G-Tronic’ 9-speed automatic transmission is also available for the first time with the facelift. All engine variants of the new V-Class come with rear-wheel drive as standard, 4Matic permanent all-wheel drive is available as an option. The V-Class facelift also gains Active Brake Assist, the company’s autonomous emergency braking system as well as Highbeam Assist Plus which adjust the headlight's main beam depending on traffic conditions. In-line with the company’s electric mobility aspirations, the Concept EQV – which first premiered at the Geneva Auto Show last month – Mercedes-Benz has announced that the series production model will celebrate its world premiere at this year's Frankfurt International Motor Show (IAA). 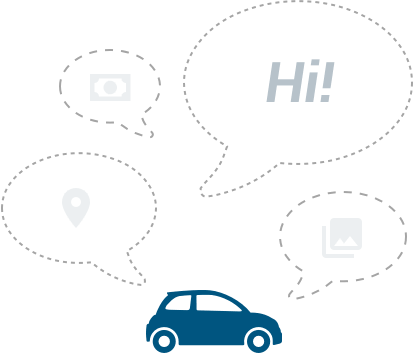 For the best deals on Mercedes-Benz vehicles, click here.